I think I came home with more than I normally do so it was a good day! Few coppers, couple of buttons, musketball and my first watchwinder. No idea what the mystery object is but very intrested on how you felt with the T2? Also was it the special edition you got? hey was that your T2 Eddy? 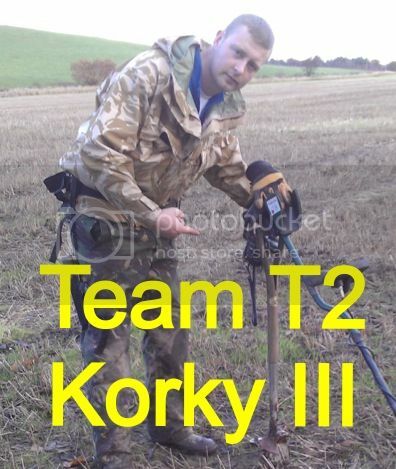 Theres somebody selling an as new T2 Ltd edition for £600 on UKDN forum. Yeah a Safari is probably the top of my list. Are you thinking of selling yours any time soon Adrian?